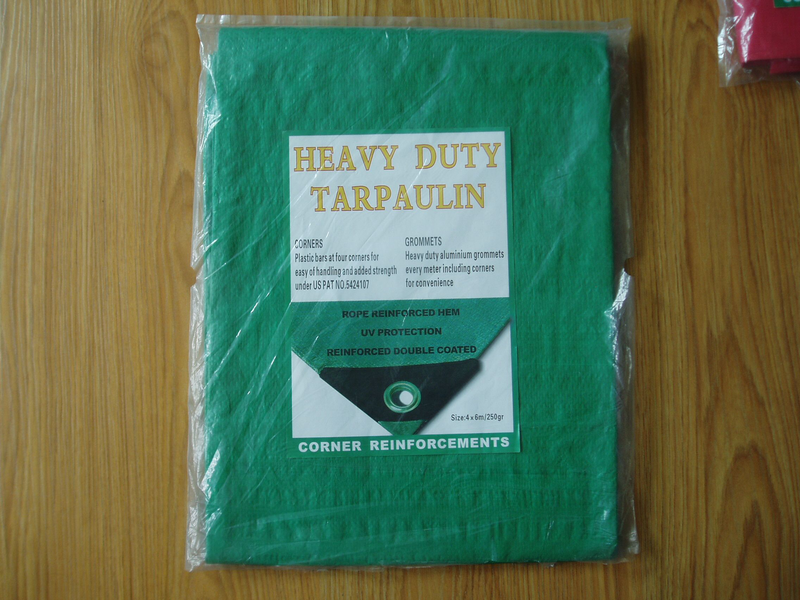 Product categories of Green PE Tarpaulin, we are specialized manufacturers from China, Green PE Tarpaulin, Heavy Duty Green PE Tarpaulin suppliers/factory, wholesale high-quality products of Heavy Duty Green Poly Tarp R & D and manufacturing, we have the perfect after-sales service and technical support. Look forward to your cooperation! 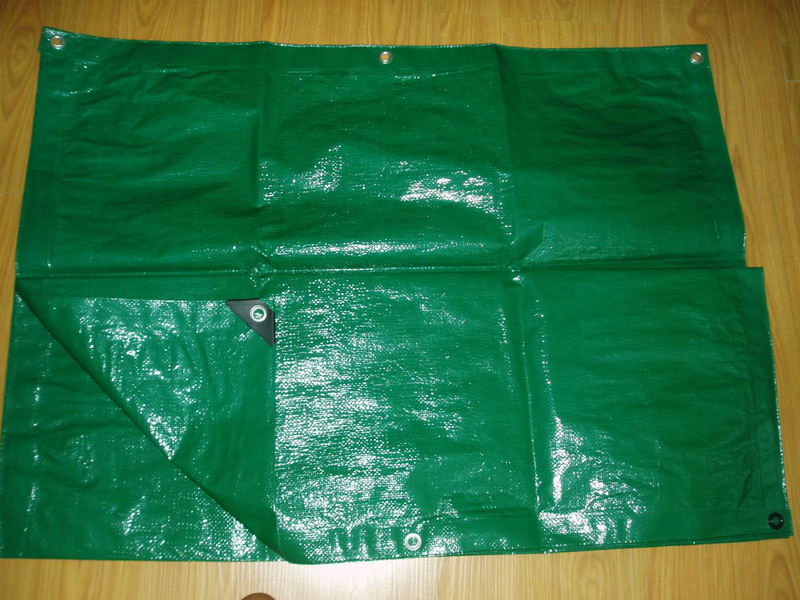 The Green PE Tarpaulin is HDPE woven cloth and LDPE green color laminated on both sides. The Green color can be light green, dark green, olive green, etc, it is according to customer demand. 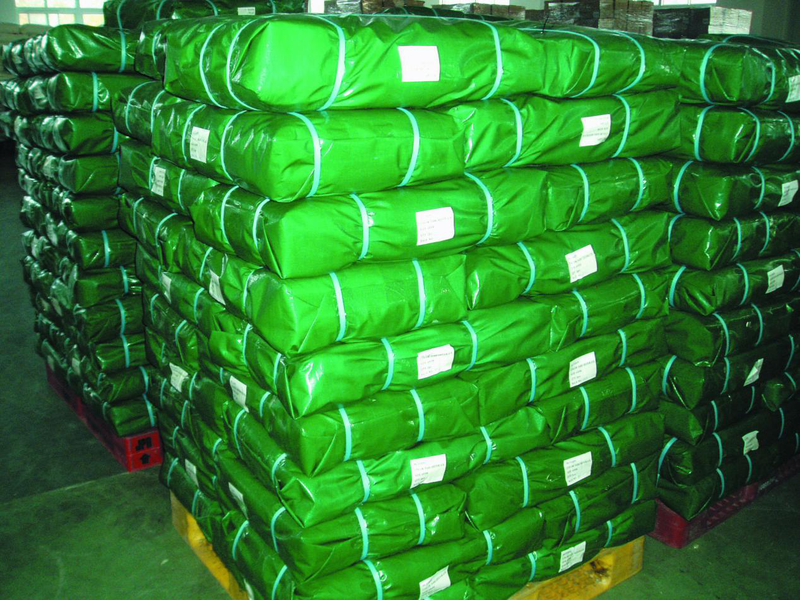 PE tarpaulin have the features of tear-proof, water-proof, washable, anti-rot and UV-stabilized, so they are usually used for storage cover, utility cover, home cover, pool cover, machinery cover, scaffolding cover, agricultural cover, hay cover, trucks boats and tools cover, sports equipment cover, etc. 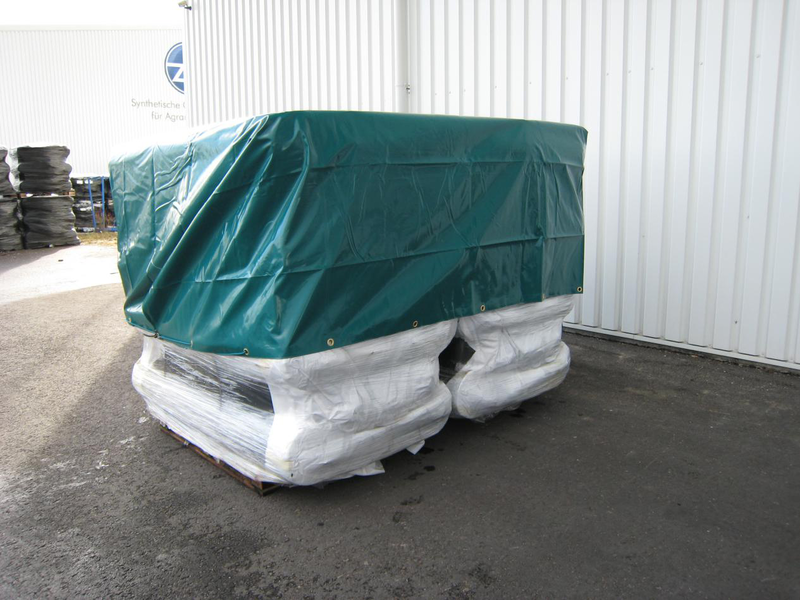 We are very professional PE Tarpaulin manufacture since 1998. Living in competitive market for many years, we always have confidence, because quality is our brand. For other points, such as price, delivery time, service and payment term, we will make you satisfied. If you have demand, welcome to contact us, we will always be there.